Brighter images. Wider field of view. Impeccable Steiner® quality. 7.1 x 5.6 x 3.1", 42.3 oz. When packing for your next hunt or outdoor adventure, take along these compact, precision-quality Steiner® 10x56mm HX Binoculars and bring distant objects into view. 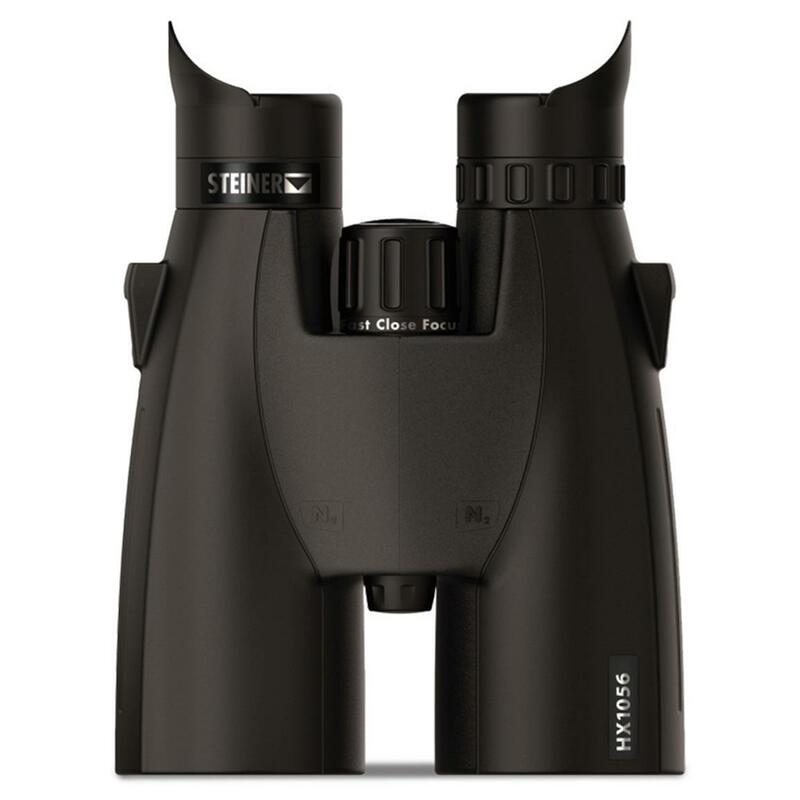 Delivering a wide, 332' field of view, Steiner® HX Binocs help you spot wildlife more quickly, at greater distances. 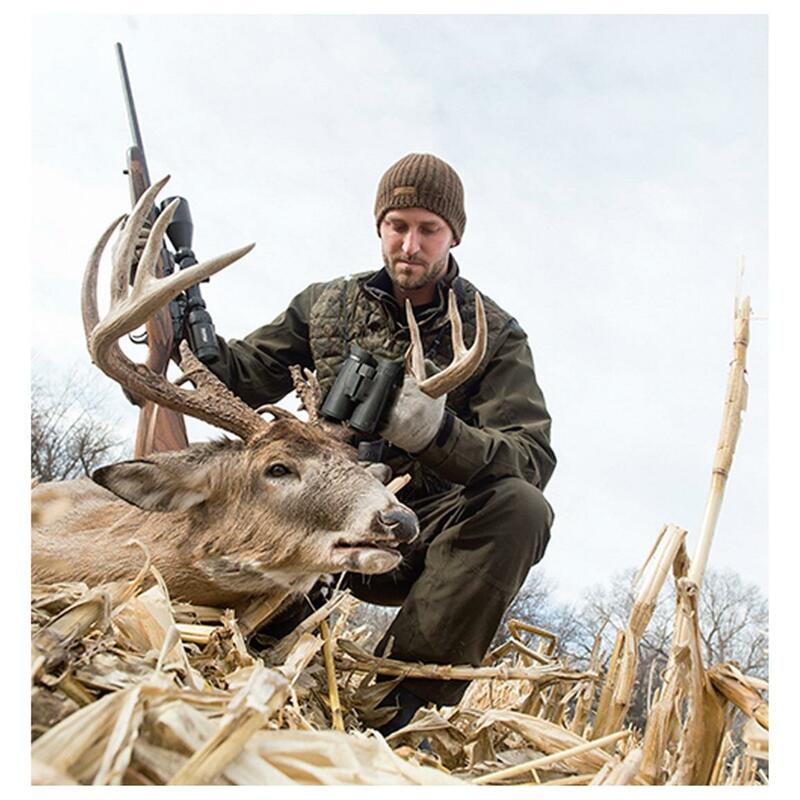 Advanced lens coatings and premium optics ensure optimal brightness and clarity across a wide range of lighting conditions and environments. Roof prism design and a newly designed ergonomic, rubber-armored frame promise easier handling and rugged, all-weather durability that meets the challenge of your demanding, outdoor lifestyle. Field of View: 332' @ 1,000 yds. Steiner 10x56mm HX Bincoulars is rated 5.0 out of 5 by 4.